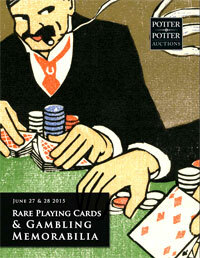 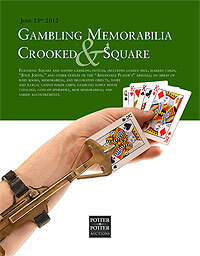 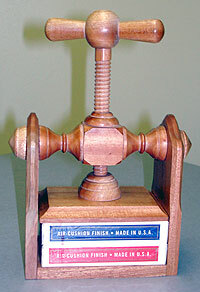 This is the auction catalog for the June 23, 2012 Potter & Potter’s “Gambling Memorabilia Crooked & Square” auction. 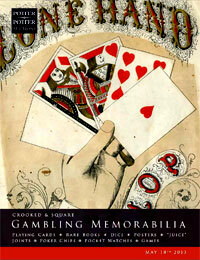 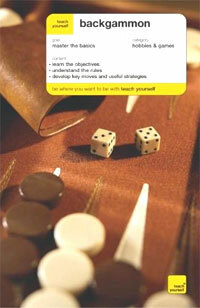 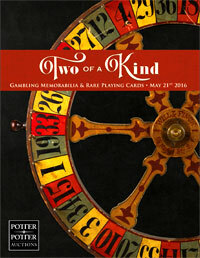 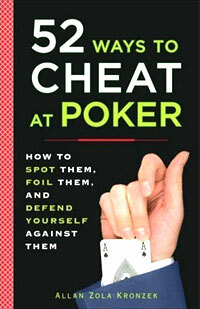 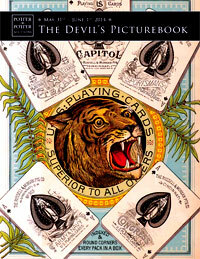 It features 349 lots of gambling books and equipment, many of the items are rare, gaffed and very difficult to find. 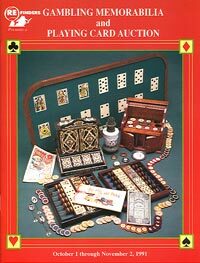 Items depicted include: Books, journals, faro boxes, casekeeprs, holdouts, card trimmers, corner rounders, gaffed tables, shiners, layouts, chips, card presses, playing cards, watches, roulette wheels, dice, Chuck-A-Luck, horns, magazines, prints, catalogs, tops, toys, and much more. 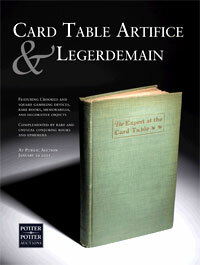 The 72-page, 8.5″x11″ catalog is in full-color and features photographs of most of the items offered for sale. 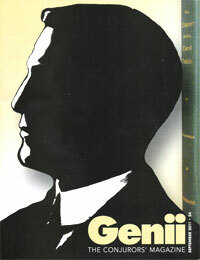 Out of print.